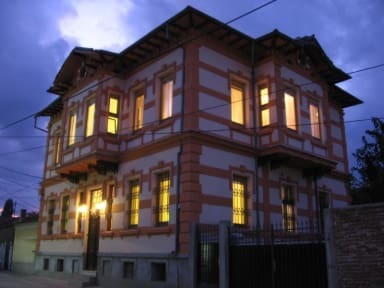 'Chola Guest House' is located at only five minutes walking distance from the centre of Bitola in a large, peach colored house, across a DVD club 'Dju'. 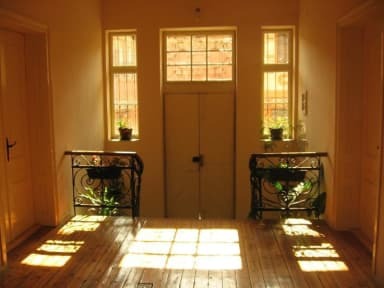 It has 4 twin bed rooms and a maximum capacity of 10 people (2 extra beds).Each room has a separate bathroom, coffee and tea making facilities (tea and coffee are complimentary), free wifi, a hairdryer, a cable TV, an air-conditioner and a mini-bar. Towels and linen are provided.